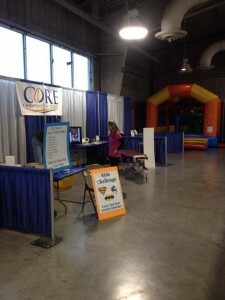 The St. Elizabeth Health Fest was this past Saturday at the Lamar Dixon Expo Center, and Core Chiropractic Clinic was there! 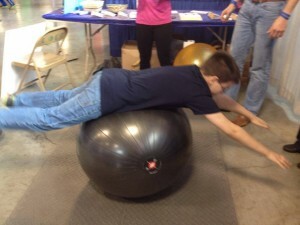 We brought our “Kids Superpower Challenge” for the kids and offered free spinal screenings for all adults and kids. 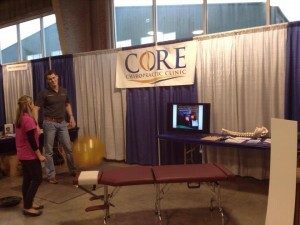 We had a great time and met so many great people whom were eager to learn what chiropractic care has to offer! 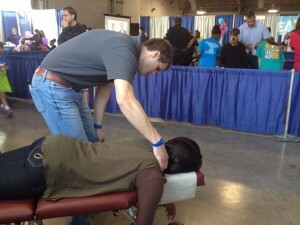 We love being able to spread the chiropractic message to the community and teach them what true health really means. 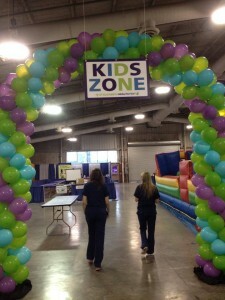 Looking forward to participating in the next community event! 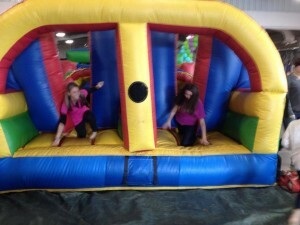 Here are some pictures of all the action from the Heath Fest.